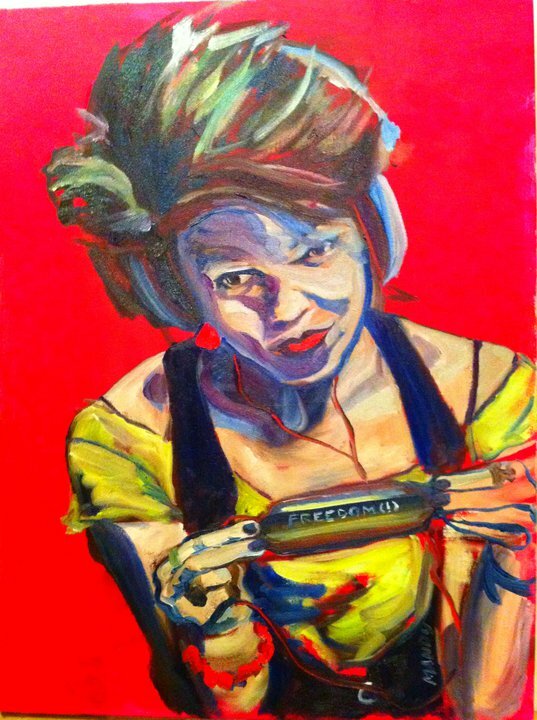 Mandy Kelso Art | Beacon Open Studios 2017! 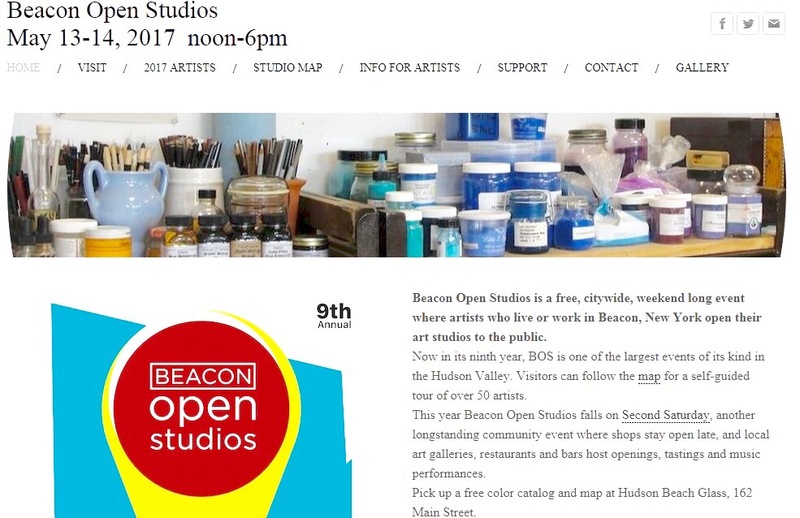 02 May Beacon Open Studios 2017! Very excited to be participating another year in the Beacon Open Studios event on May 13th and May 14th! My studio will be open with a brand new show of my works from the tulip fields, so I hope you can make it! 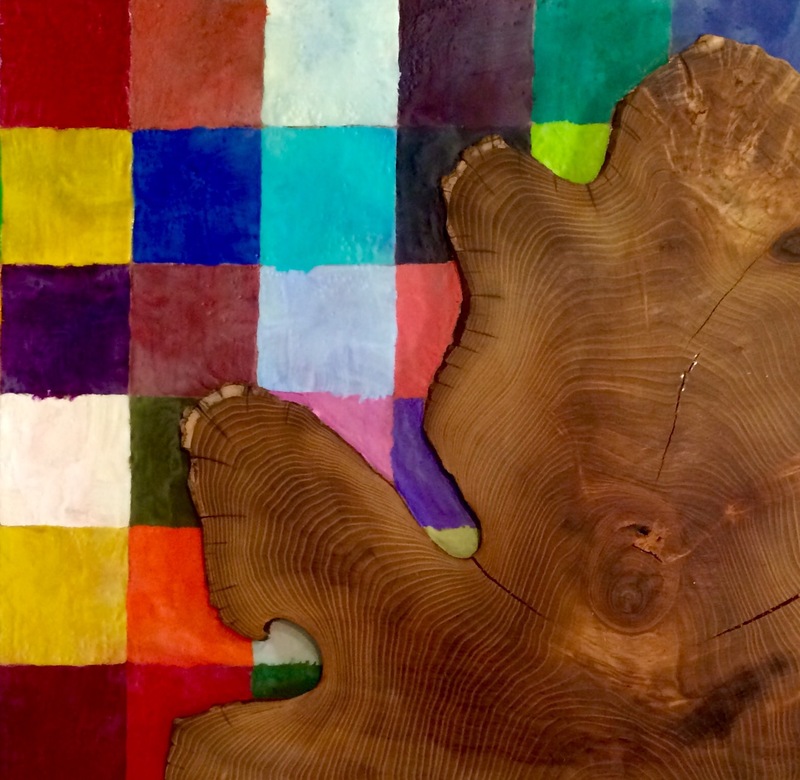 What: The Artists of Beacon get together every year to celebrate and open their studios to the public! You can get your studio map at Hudson Beach Glass, 162 Main St. Beacon and check out all of the participating artists at http://www.beaconopenstudios.org!